Ten days after the horrific 9/11 terrorist attacks, the City of New York as well as the rest of the nation was still in a deep state of shock. Music and comedy and sports had all paused during this time of national mourning. 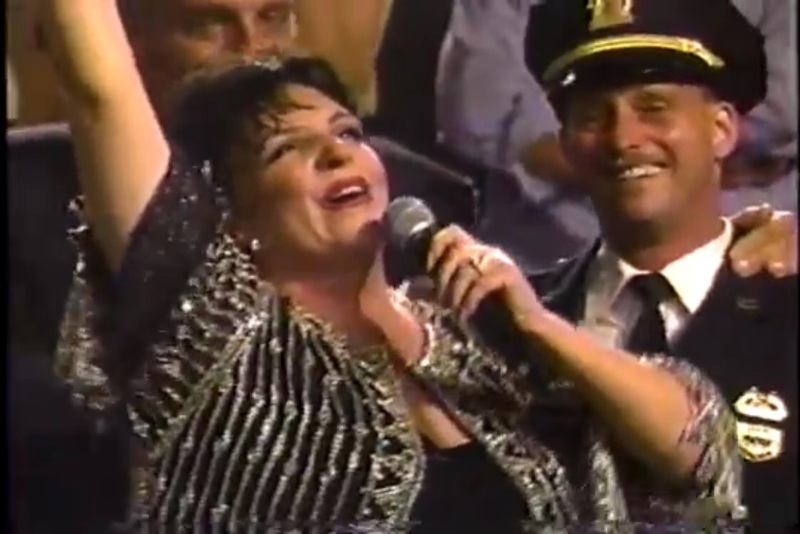 For the NY Mets first game after the attacks, someone had the genius idea to invite Liza Minnelli to perform her iconic song “New York, New York” at New York’s Shea Stadium during the 7th inning stretch – for the first televised baseball game since that awful day. The Mets were tied with the Atlanta Braves going into the 7th inning. The crowd was “subdued”, as the TV announcer describes it in the broadcast footage. The fans seemed to be just going through the motions – with not a lot of cheer in the cheering section. 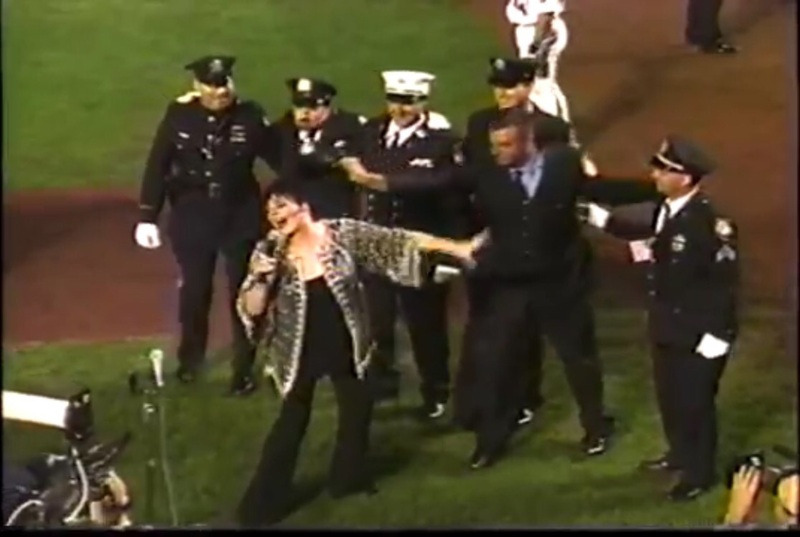 Check out the clip below and see how Minnelli stirs the somber crowd into a patriotic frenzy, with NYC firefighters and cops forming a kick line behind her. Art and music can heal.